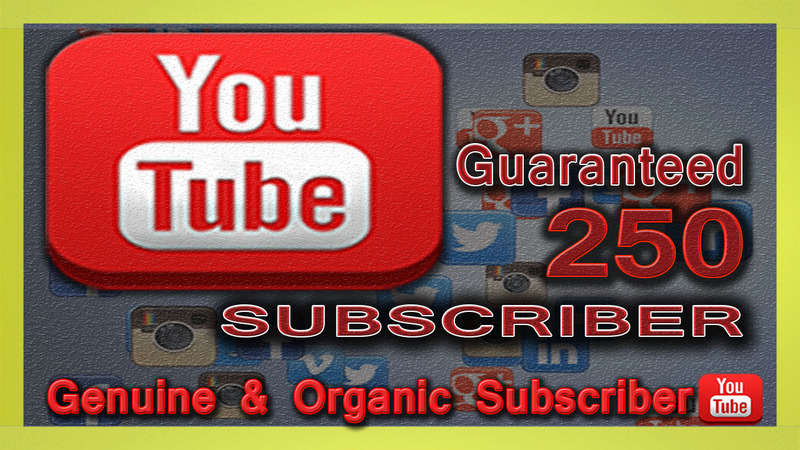 we will manually promote your channel and you get genuine 250 non-drop youtube subscriber on your youtube channel. We will organically promote your youtube channel in the largest social media, social networks, blogs, groups & website. Also, we use a powerful marketing strategy to increase your channel subscriber. 100% Manually! Not using any robot or software. Massively helps in channel promotion. 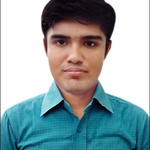 Try us once and hope you will get a better result. For youtube subscriber please send me your youtube channel Link ou URL.